You've sent in copies of your last two paycheck stubs. You've provided a letter from your employer verifying your job status. You've made copies of your tax returns from the last two years. Now how long will you have to wait before earning approval on your mortgage loan? 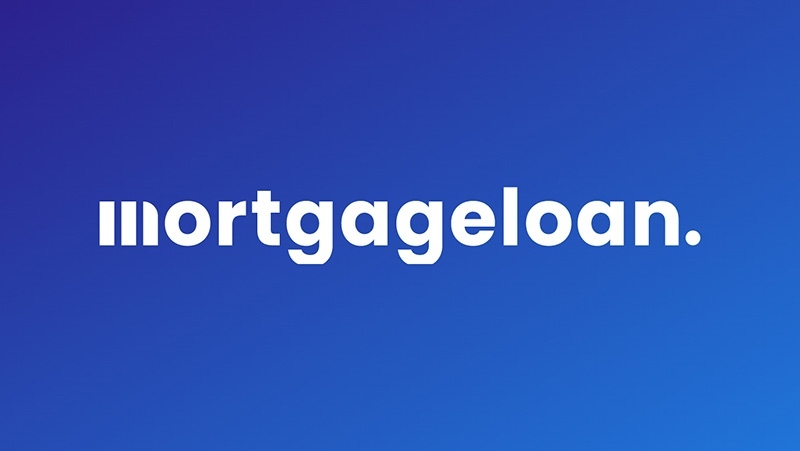 We’ve all seen commercials from mortgage lenders who promise to make the application process easier. But just because you can submit a loan application with the press of your computer’s “Return” key doesn’t mean that your approval will be coming in any faster. Ellie Mae, in its latest report, said that it all mortgage loans an average of 49 days to close during November. Ellie Mae reported that it took mortgage refinances an average of 51 days to close and purchase loans an average of 47 days. What causes loans to take so long to close? There are plenty of factors. The underwriting process -- the process by which mortgage lenders determine if you are a good risk for a mortgage loan -- can be delayed if you don't provide all the necessary documents that lenders need to verify your income and savings. Marks on your credit report such as late or missed payments can delay the process, too. If your credit is unblemished and you do provide all the necessary paperwork to your lender when you submit your loan application, your lender might be able to give you a type of approval quickly, often within 72 hours. That approval, though, won’t be a final one. The odds are, your lender will only issue you what is known as a conditional approval after this short period. Often, your lender will ask for more documents to support your income claims before it can grant you final approval. Whether you are buying a home or refinancing an existing mortgage, you'll also need to wait until an appraisal of the property in question is complete. And if you're buying, you'll need to provide proof of homeowner’s insurance. And these last few steps -- especially the appraisal process -- can add two to three weeks to the process before you receive that final approval. "The initial underwriting is usually pretty quick," said Richard Airey, loan officer with First Financial Mortgage in Portland, Maine. "The good loan officers will make sure that you provide paperwork right away. That speeds up the process. What does slow things down, usually, are things like the appraisal or if problems crop up with your credit." Credit problems don’t just make you pay higher mortgage interest rates. They can also cause a significant slowdown in the approval process, especially if you have accounts that are in dispute. Say you check your three credit reports -- one each maintained by the three national credit bureaus of TransUnion, Equifax and Experian – before you apply for your loan and notice that one report lists that you were late on three credit-card payments with two different providers. You don't think this is true, so you file a dispute with the credit bureau. This account will show up on your credit report as being in dispute until the issue is resolved. Lenders won't proceed with approval until the “dispute” tag is removed, either because the bureau finds in your favor or it rules in favor of your creditor. And once the dispute is resolved, your lender will run your credit again to make sure that the resolution of the dispute hasn't lowered your three-digit credit score. This all takes time, and can muck up the approval process. Missing paperwork is another common reason for a slowdown. Say your lender asks for two years of tax returns and you only provide one. Your lender isn't going to forget this request. Instead, it will ask you for that missing year of tax-return information. And until you provide it? The underwriting process will stall. Don't ignore requests for paperwork. Lenders only ask for the documents they absolutely need to verify that you have enough money to afford your monthly mortgage payment. Ignoring requests for paperwork won't make the requests disappear. It will only drag out your approval. Your lender might also ask for additional paperwork if it sees several large deposits in your bank accounts. Your lender will ask for a letter explaining where this money came from. Your lender will also ask for supporting documents to verify the contents of your letter. If you say that a $5,000 deposit was the result of selling your car, your lender will ask for the bill of sale verifying this. If you deposited $6,000 after a year-end bonus, your lender might ask for a letter from your employer stating that this bonus was actually real. There's a reason for this: Lenders want to make sure you are not receiving loans that you will have to pay back. If the money you are depositing does have to be repaid? Lenders need to count that as part of your monthly debt load. Randall Yates, chief executive officer of The Lenders Network in Dallas, says that even the experience level of a mortgage loan officer can impact the time it takes to approve your loan.